Photo courtesy Maricopa County Sheriff's Office. The Department of Justice’s report alleging civil rights abuses in the Maricopa County Sheriff’s Office had immediate repercussions. Janet Napolitano, the Secretary of Homeland Security, announced that her department had severed its cooperative agreements with the sheriff’s office. 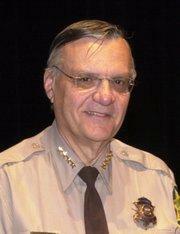 The decision strips Sheriff Joe Arpaio of the ability to enforce federal immigration laws. Attorney General Tom Horne says he believes Arizona has a good case when the U.S Supreme Court hears arguments in late April, on the constitutionality of Arizona’s immigration law, known as 1070. The Supreme Court hearing comes at the request of Arizona Governor Jan Brewer.  It follows a decision by the 9thU-S Circuit Court of Appeals upholding an injunction against key sections of the law. Among those sections is a requirement that police, while enforcing other laws, check the immigration status of anyone they suspect is in the country illegally. The U.S. Supreme Court this morning agreed to consider whether an injunction against the state's tough immigration law is illegal. And, in doing so, they are likely to rule on just how far states can go in enacting their own laws in the area. Without comment the justices accepted the petition by Gov. Jan Brewer to review the action of U.S. District Court Judge Susan Bolton in blocking the state from enforcing key provisions of SB 1070. The court gave no reason.